Rabbi Yechiel Spero is a native of Cleveland, Ohio. He is a graduate of both the Hebrew Academy and Telshe Yeshiva of Cleveland and did post graduate studies at Mir Yeshiva, Jerusalem. He continued on to study in the Kollel at Beth Medrash Gavoha in Lakewood. He has been teaching for the past nineteen years and is currently an 8th grade Rebbe at Yeshivas Chofetz Chaim/Talmudical Academy of Baltimore. He has a weekly column in the Yated Ne’eman entitled A Touch Of Character, and is part of the very popular Chinuch Roundtable featured in the Yated Ne'eman. His Inspiration Daily recordings have received great acclaim. 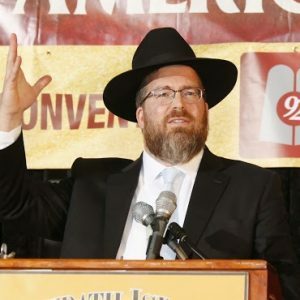 Rabbi Spero is a prolific speaker on both the national and international circuit and the author of the Artscroll’s Touched by a Story series - 25 books in all, as well as numerous private biographical works on family legacies. His most recent book, "Touched by their Spirit", touched the hearts and souls of thousands, both young and old alike. Rabbi Zechariah Wallerstein has become an icon in the Jewish world of fearless vision, deep conviction, and unfailing warmth. 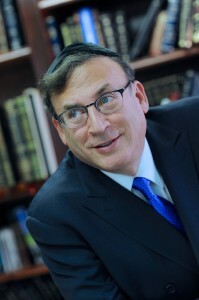 Now celebrating an over-three-decades career in chinuch, the dynamic educator—with his trademark passion, clarity, and love—has touched the hearts and souls of thousands of students from all shades of the religious spectrum. 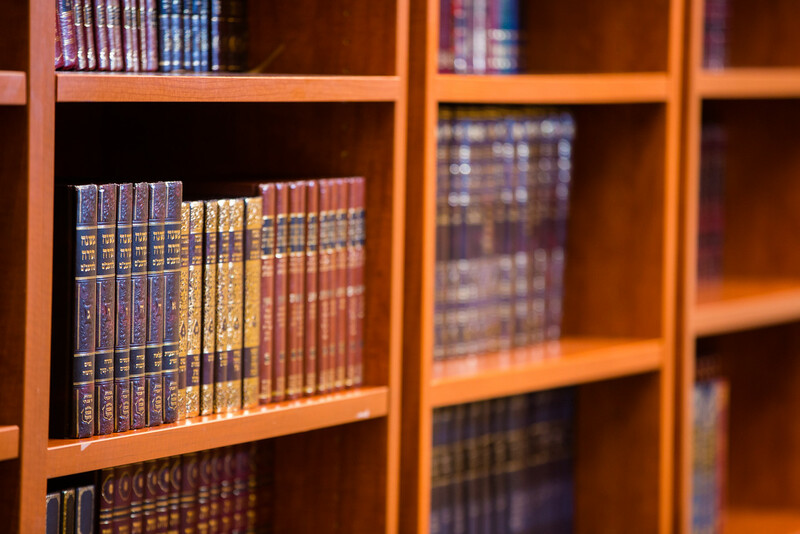 Eight years ago, upon grasping a profound paucity in the spiritual and social resources available to today's Jewish women, Rabbi Wallerstein dared to step out of the box—and found Ohr Naava, at a time when no comparable center existed. 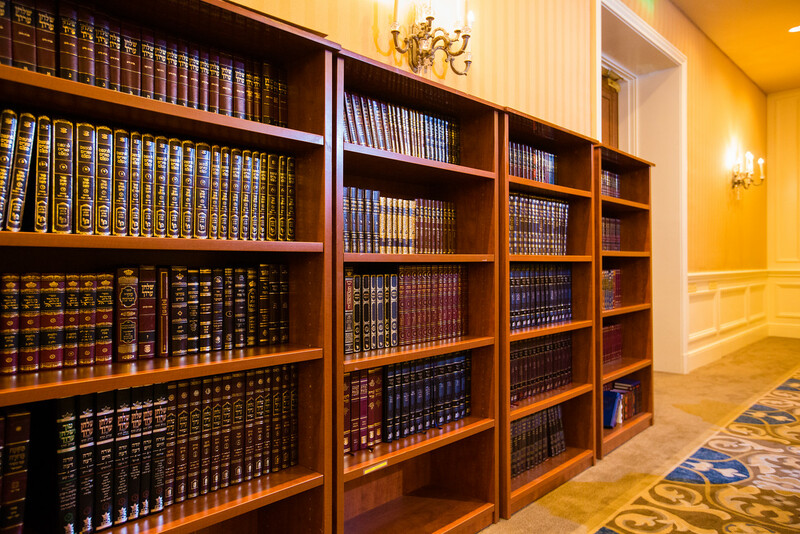 With his legendary foresight and gumption, the center has since mushroomed into a panoptic umbrella organization, composed of numerous programs addressing the gamut of Jewish women's needs, including Ateres Naava Seminary, Bnot Chaya Academy, the Ohr Naava Shidduch Initiative, GalTime for teens, and many more. 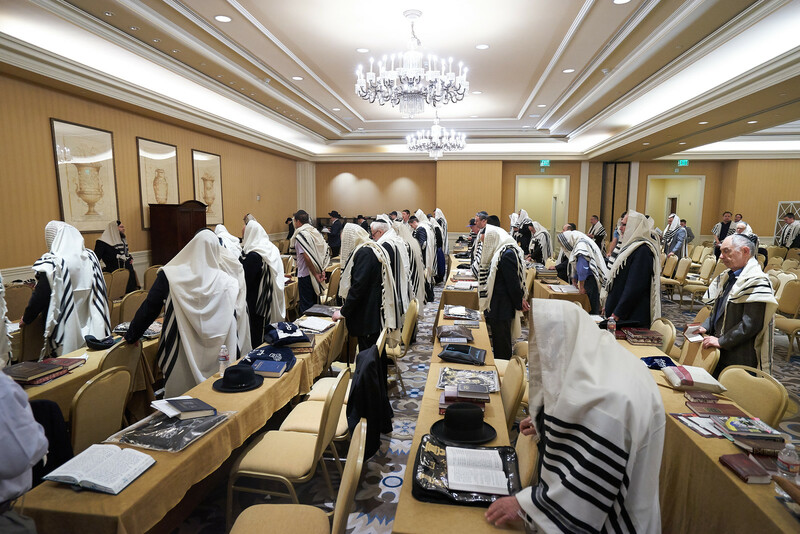 Today, Rabbi Wallerstein has become an internationally sought-after speaker, traveling the world and inspiring men and women from all walks of life. Dubbed a "holistic doctor" thanks to his multifaceted approach to growth, struggle, and spiritual healing, on a typical day, he can be found in schools, shuls, community centers, and even mental institutions worldwide, lighting up lives—one neshamah at a time. worldwide. The esteemed patriarch of the Werner clan of KMR fame, Rabbi Simcha Werner is also one of the fathers of the Monsey Orthodox Jewish community. One of the early students at Monsey’s Beis Medrash Elyon, where he studied for over ten years, Rabbi Werner has been the director of the Monsey branch of the National Committee for the Furtherance of Jewish Education (NCFJE) since 1969, an active beis din member, and a mentor at Yeshivas Menachem Mendel of Monsey. Rabbi Werner is a fourth-generation rabbi who was born in Providence, Rhode Island where his father served as a local rabbi until his 1953 passing. He studied as a boy at Yeshiva Torah Vodaath, then based in Williamsburg, and enjoyed relationships as a young bochur with such great leaders of American Jewry as Rav Moshe Feinstein, Rav Yaakov Keminetzsky, and the previous Skverer Rebbe. As a teenager, he became a devoted Chasid of the Lubavitcher Rebbe and eventually took upon himself the Lubavitcher Rebbe’s work of Jewish outreach and education.